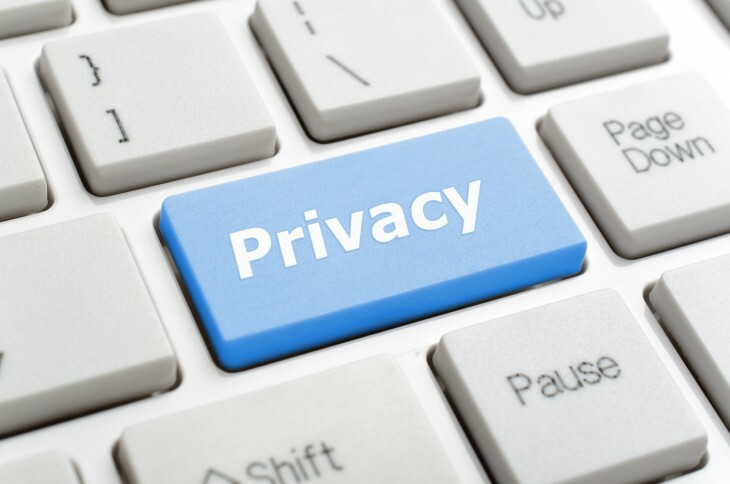 Twitter has received praise from one of the Internet’s biggest privacy advocate organizations, the Electronic Frontier Foundation (EFF), over its support of “Do Not Track” and targeted ad privacy. Earlier, Twitter announced that it would soon enable advertisers to target their ad campaigns at people based on their browser cookies and hashed email addresses from their partners. The EFF says that Twitter has enabled an option in its account settings that prevents the company from collecting information about the user, completely opting them out from being targeted. With respect to consumer privacy, the EFF believes that it’s an issue of control and transparency. The organization isn’t against targeted ads, just that the service should give users a way to monitor what information they choose to reveal to advertisers and companies. Twitter is also linking to each advertising firm’s opt-out pages. To make things a bit easier for you, here are the opt-out pages for m6d (clicking this link will automatically opt you out), Chango, and Adara. These companies use cookie-based opt-outs, however, which means they will install an opt-out cookie onto your browser. By practicing good privacy hygiene and clearing your cookies, you will unfortunately be losing the record of your opt-out to these ad targeting services. Opting out also does not mean that your data is removed from these companies’ databases; it simply means that they will stop tracking you if your browser has their opt-out cookie. Twitter is also commended for its efforts to support Do Not Track on all the supported browsers. Announced in May 2012, the social media service said that if the Do Not Track mode on the browser is enabled, Twitter will cease monitoring browser histories. In the past couple of months, Twitter has been praised by privacy advocates, including its its reported resistance to cooperate with the NSA’s Prism program. The service certainly has gained a reputation over refusing to hand over user data brought on by government requests or orders.